Fremantle have won their way to their first AFL Grand Final after defeating Sydney. Fremantle lost five games during the regular season (Essendon (week 3); Hawthorn (week 4); Geelong (week 14); Richmond (week 17); St Kilda (week 23)). Following on from my post about visualising the season’s performances of Hawthorn and Richmond, I present a colour comparison of Fremantle’s actual path to the Grand Final compared to a prediction of the season based on 2012 rankings. In this comparison I have used two hues. 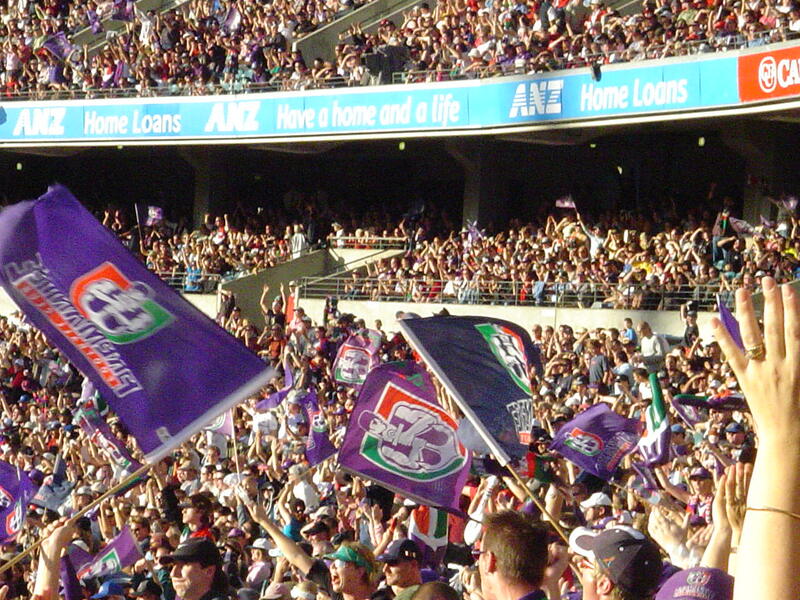 The darker the hue the closer Fremantle’s opponents. 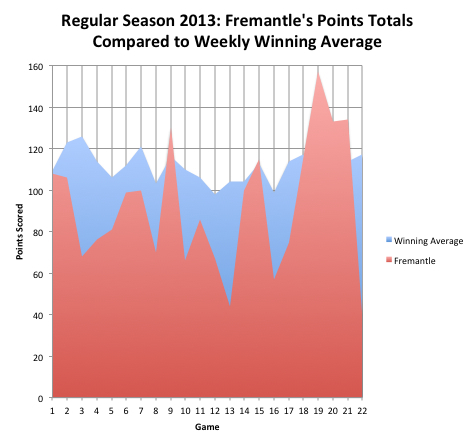 It is interesting to note Fremantle’s blue (winning) progress after the predicted loss to Hawthorn in week 4. There followed a run of seven victories and a draw. In my visualisation, the away draw at Sydney was a winning draw against a higher ranked team. 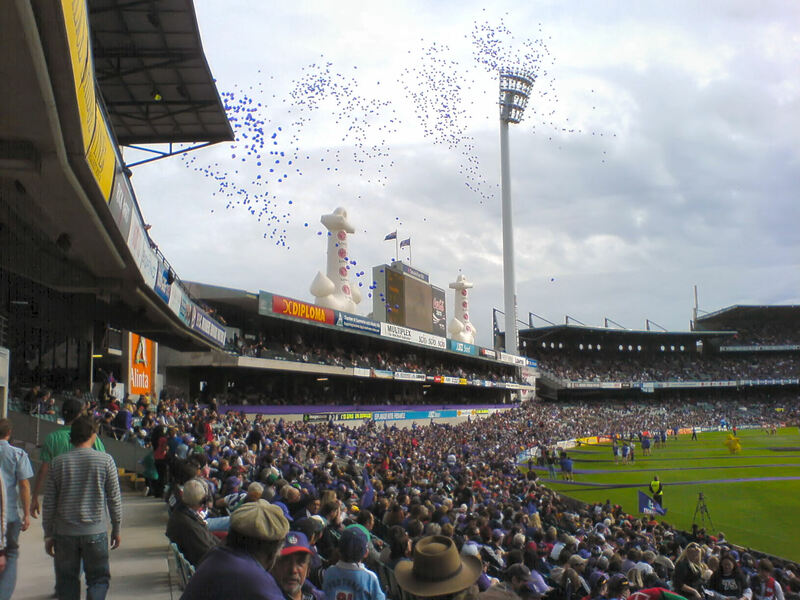 In that game, Fremantle overcame an end of third quarter deficit of eight points to draw the game. The red hue indicates Fremantle losses. Fremantle lost to three lower ranked teams during the regular season: Essendon (round 3 at home); Richmond (round 17 away); St Kilda (round 23 away). Week 10 away win against Adelaide. By the time Fremantle were enjoying their Bye Week in week 11, they were on their way to the Finals. Their performances after the Bye were impressive (with the exception of the Week 23 defeat against St Kilda). 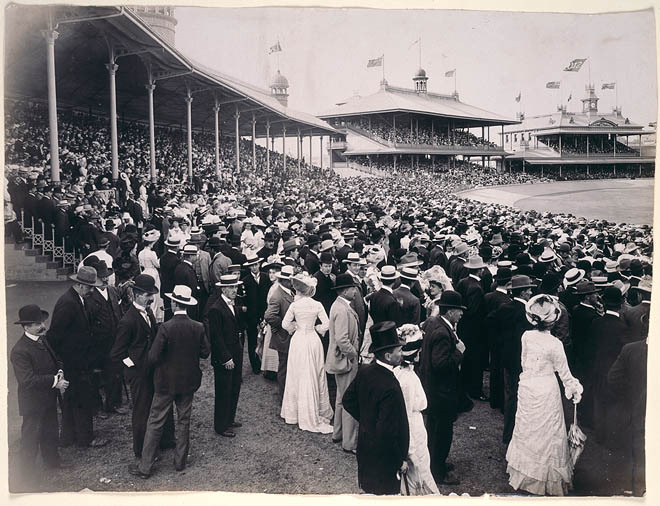 This will be Fremantle’s first grand final since the founding of the AFL club in 1995. This is a twenty-second post about performance against ranking in three football codes in Australia in the 2013 Football season. The codes are Australian Rules, Rugby League and Rugby Union. The Super 15 Rugby Union season has concluded so this post reports on Australian Rules and Rugby League. You can find some background information about this project here. Seven of the nine games in Round 22 followed 2012 rankings. 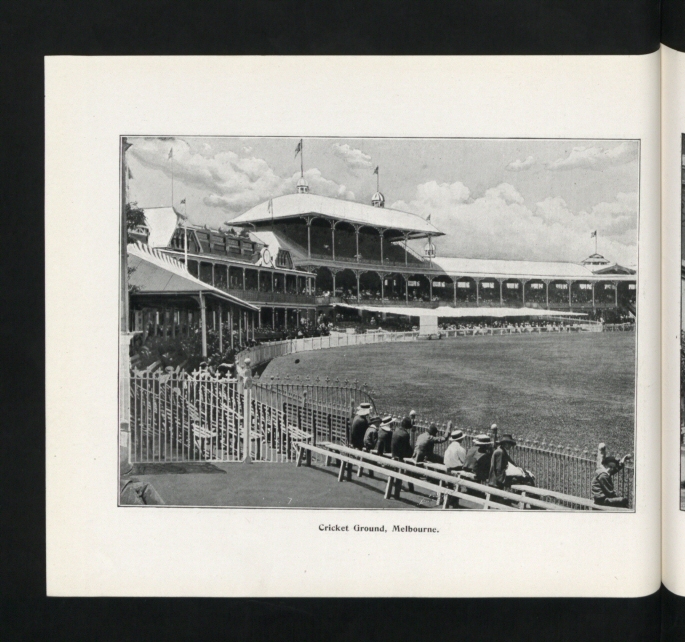 The exceptions were Geelong’s defeat of Sydney and Essendon’s defeat of Carlton. For the fourth time this season, Essendon overcame an end of Third Quarter deficit. As in Round 14, they overturned a 17 point gap. Essendon held Carlton to 4 points in the final quarter whilst scoring 27 points themselves. Four of the eight games in Round 24 did not follow 2012 rankings. The Warriors and Wests won away from home (against the Titans and Dragons respectively). The Panthers and the Rabbitohs won at home against higher ranked teams from 2012 (against the Broncos and Bulldogs respectively). The Sharks defeated the Roosters to inflict their first loss for six games. Wests win was their first victory in six games. This is a twenty-first post about performance against ranking in three football codes in Australia in the 2013 Football season. The codes are Australian Rules, Rugby League and Rugby Union. 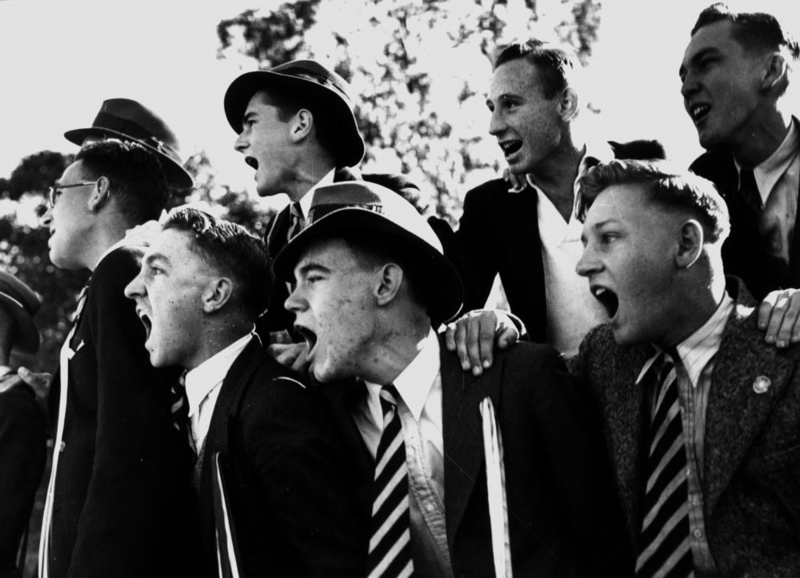 The Super 15 season has concluded so this post reports on Australian Rules and Rugby League. In Round 21, Geelong and the Western Bulldogs played above their 2012 rankings in their defeats of West Coast and Adelaide respectively. In this Round, Port Adelaide (against the Gold Coast) and Western Bulldogs overcame end of Third Quarter deficits to win their games. Both teams came back from nine points behind. Two teams played above their 2012 rankings in Round 23: the Panthers and the Roosters. Both teams won away from home against the Warriors and West Tigers respectively. This was the Roosters’ eighth win in succession.